Beautiful blooms delivered to your door. Win a Christmas flower arrangement! 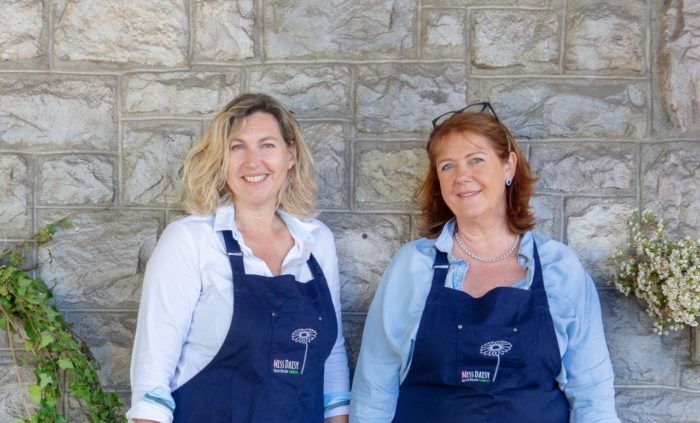 Converted out of the old railway station in Céligny (just a few miles from Nyon), is a stylish atelier and business called “Miss Daisy” run by Rose Mensing and Yvette Donkervoort. In their workshop, they create wonderful bouquets of flowers, which they then deliver (free!) to homes and businesses in the Nyon area, including Coppet, Versoix, and Divonne (Geneva on special request), as part of a subscription service. As Christmas is just around the corner, this service is a great gift idea for a friend or colleague. 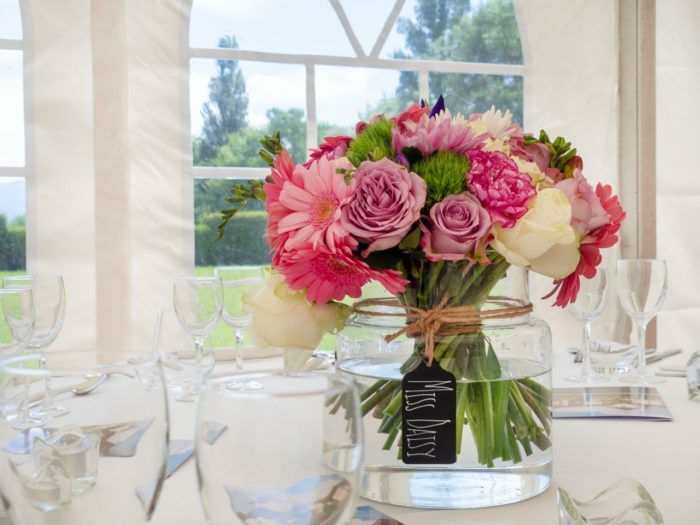 They also organise flower workshops on a regular basis and create arrangements for events. Tags: Events, Local Businesses, Surrounding villages, Work &amp; Business, Celigny, christmas present ideas, Flower delivery Nyon, gift ideas nyon, Miss Daisy, Rose Mensing, Vaud, Yvette Donkervoort.